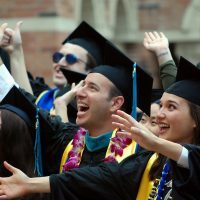 UCLA Luskin Urban Planning’s Donald Shoup has made history. 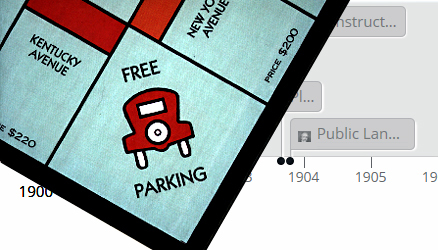 The American Planning Association has published a timeline of key events in American city planning since 1900, including Shoup’s book, “The High Cost of Free Parking,” published in 2005. 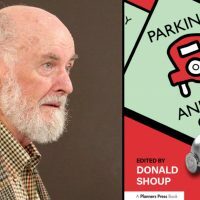 In recognizing Shoup’s decades-long work to improve transportation and land use by reforming cities’ parking policies, the American Planning Association placed him among other well-known authors including Rachel Carson and Jane Jacobs. 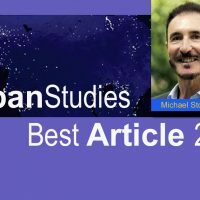 In his influential book, Shoup argued that parking requirements in zoning ordinances subsidize cars, increase traffic congestion, worsen air pollution, encourage sprawl, degrade urban design, damage the economy, raise housing costs, reduce walkability, accelerate global warming and harm everyone who cannot afford or chooses not to own a car. 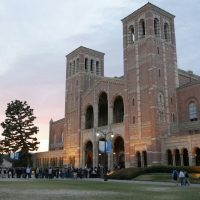 To address these problems, many cities are now adopting the parking reforms Shoup proposed.